A cotton tee for young fans of the web-slinging superhero. 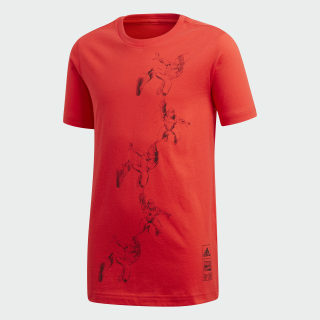 The amazing Spider-Man swings straight off the comic book pages and on to his t-shirt. 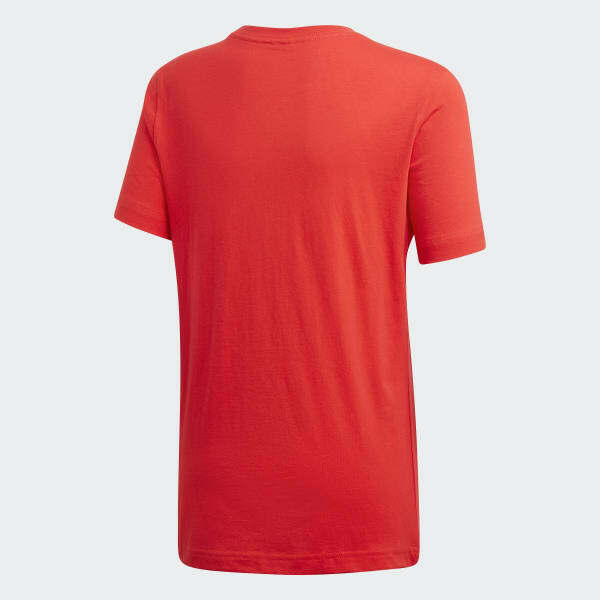 The tee is made of lightweight cotton jersey for a soft feel against his skin. The large graphic in front shows off the ©Marvel superhero in action.